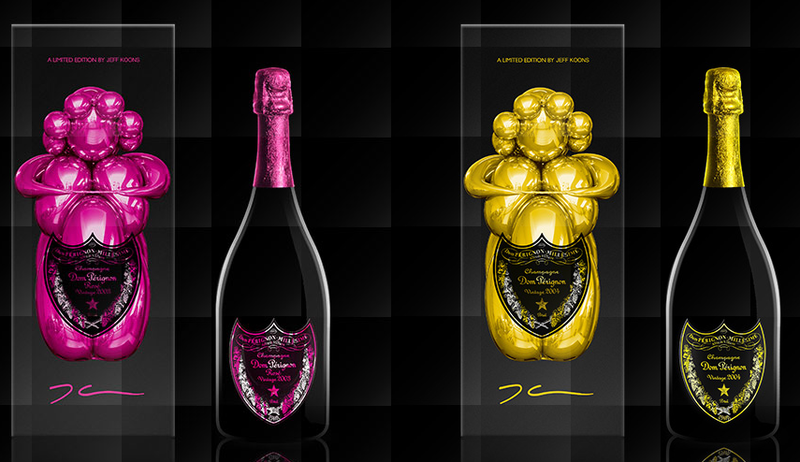 The Dom Pérignon champagne brand has joined forces with the iconic contemporary artist Jeff Koons to create a limited-edition version of a bottle, a giftbox and a bottle holder in line with his balloon-themed artistic style. For the project, the master has adapted its “Balloon Venus” magenta sculpture, inspired by a paleolithic fertility figurine, the Venus of Willendorf, discovered in Austria and dated back to around 23 000 BC. 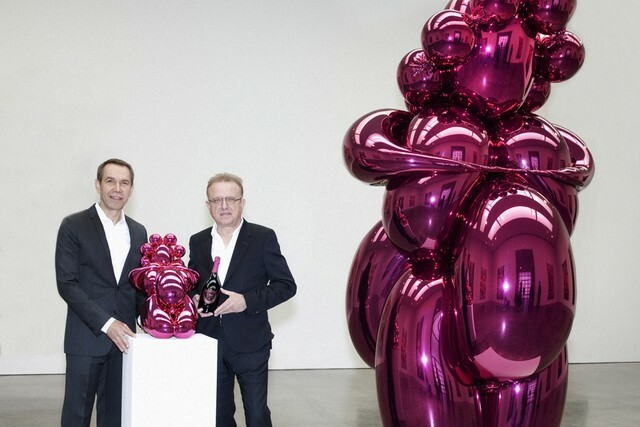 The collaborative project “represents [Jeff Koons and Dom Pérignon’s] common faith in the possibilities of creativity understood by both parties as a respect for tradition united with a flair for innovation,” the brand states. The burst of colour and bubbly art has emerged for two vintages, Dom Pérignon 2004 with the intense, elegant and radiant taste and Dom Pérignon Rosé 2003 with the vibrant, seductive and infringing. The shapes and colors of the huge Balloon Venus art piece are mirrored in the design of the Balloon Venus for Dom Pérignon set. The holder is a smaller copy of the sculpture, the bottles’ neck foil and labels sync with the color of the cuvee (pink for the Rose and yellow for the Blanc), and the gift boxes feature the reproduction of the original chrome sculpture in the two colors (the packaging also sets a 360-degree view of the piece) plus the view of the artist’s studio, visible on the reflective surface of the object. The Balloon Venus that inspired the set is just one of the works from of Jeff Koons’ Antiquity series that started in 2008. The Balloon Venus for Dom Pérignon bottle case, made of high quality polyurethane resin and manually assembled in France, can be purchased for €15,000—only 650 of them have been created. 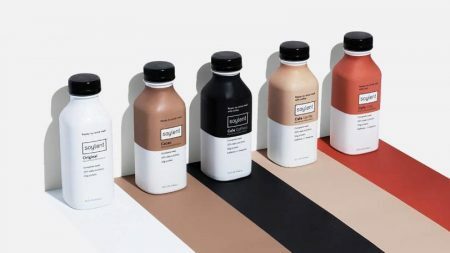 The delivery of collectible cases started on September 10. 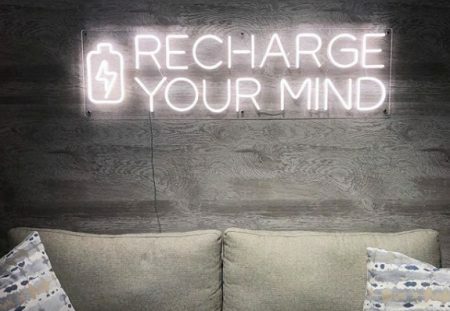 It can be reserved through the brand’s website. As each piece is handcrafted and made-to-order, it may take a longer time to get the purchase. The results of the artistic collision, previewed in summer, were unveiled to fashion-savvy public at a brand event during New York Fashion Week in early September, and the details, videos and images that illustrate the creative endeavor can be found on the dedicated page of Dom Pérignon official site. For the previous artistic collaborations, Dom Pérignon teamed up with acclaimed film director David Lynch. Posted in Design and tagged alcohol drinks, champagne, Dom Perignon, international, international collaboration in the brand and design area. Bookmark the permalink.